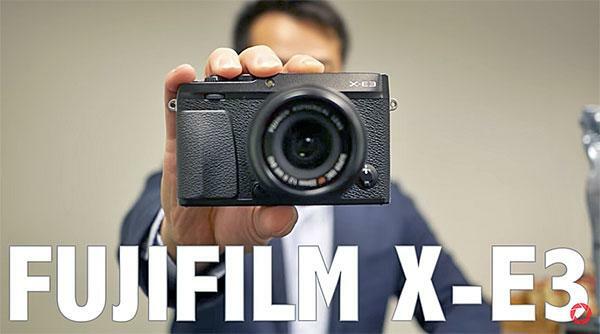 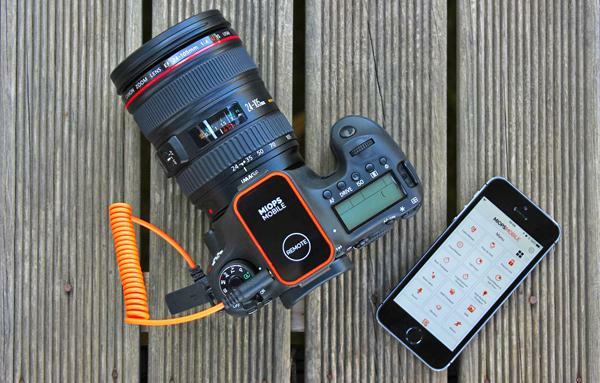 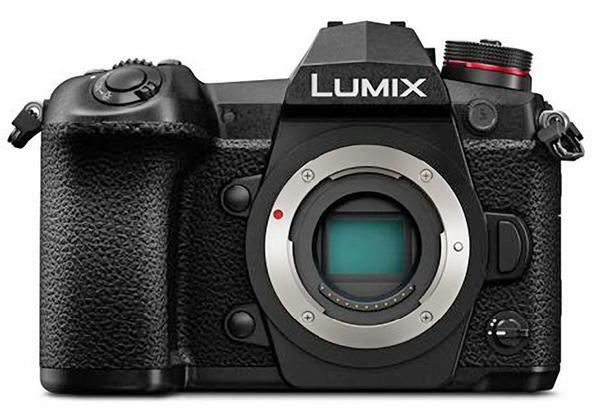 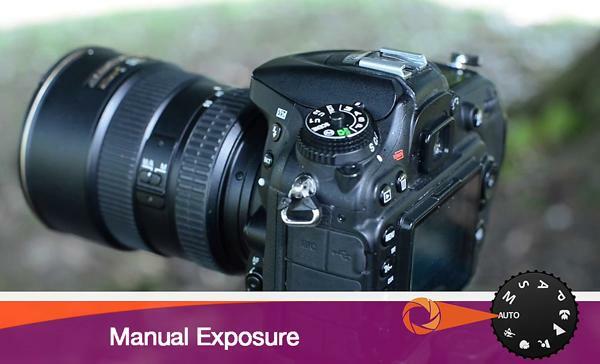 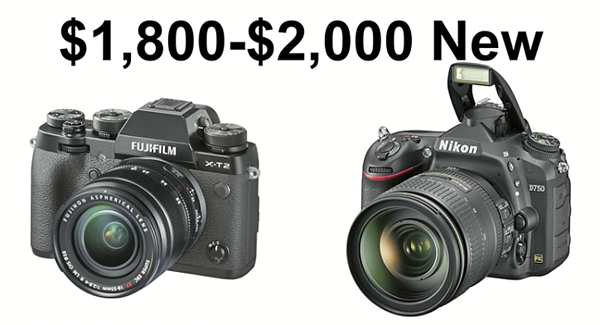 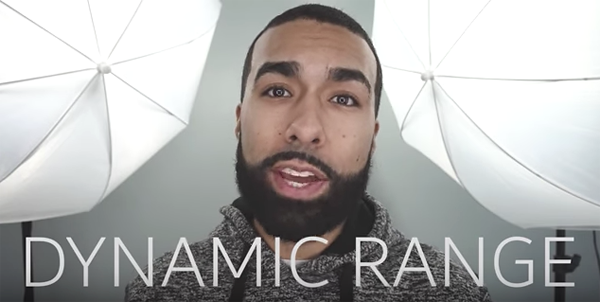 Check out our video on the full frame, mirrorless camera that stole the show at PhotoPlus Expo. 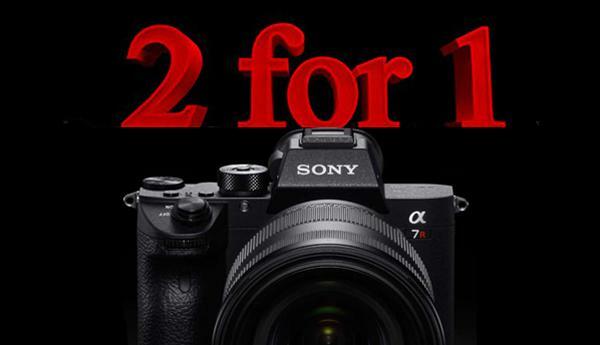 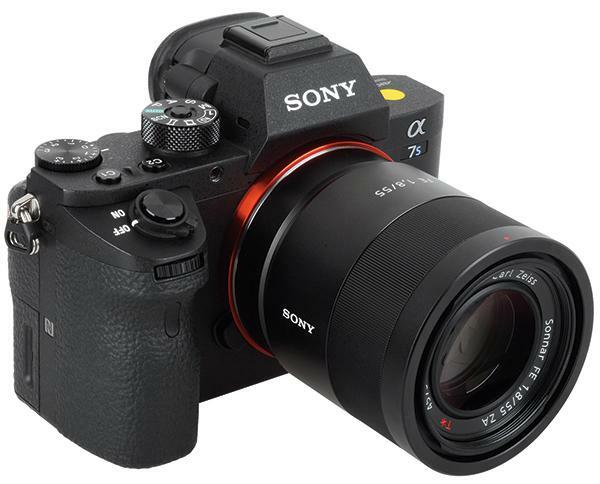 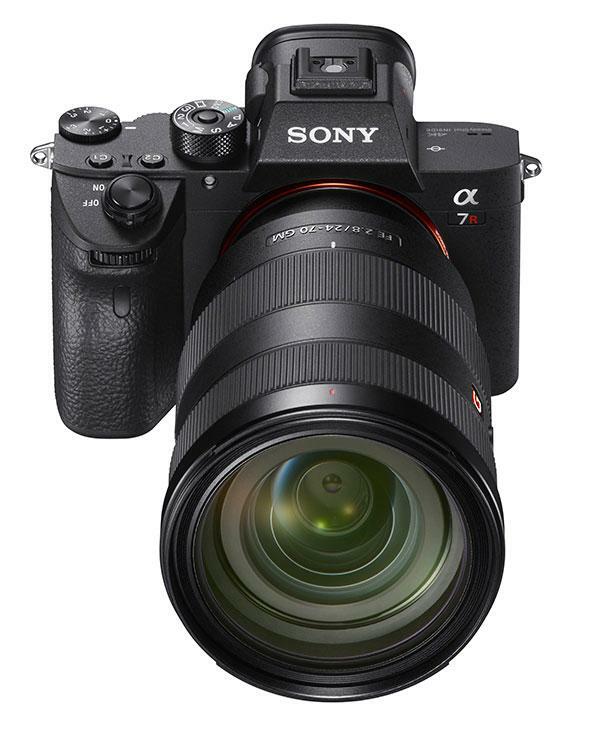 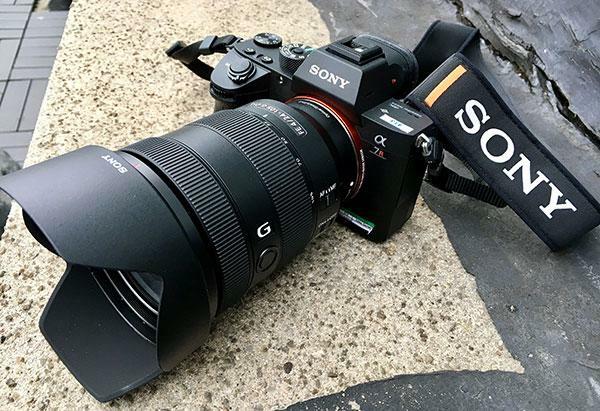 Sony launched the 42.4MP A7R III yesterday and Shutterbug was amongst a group of select media that got a chance to shoot with this new, full frame mirrorless camera at a studio shoot with dancers and performers, and then later at a nightclub with musicians. 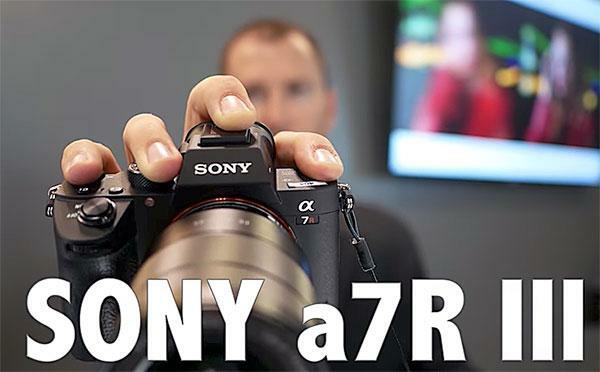 Sony was back at it this morning, unveiling the A7R III, a 42.4MP full frame mirrorless camera with the ability to shoot 10 frames per second continuous bursts at full resolution with a faster, revamped autofocus system. 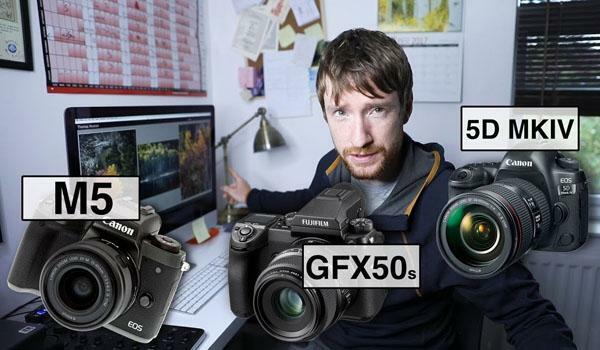 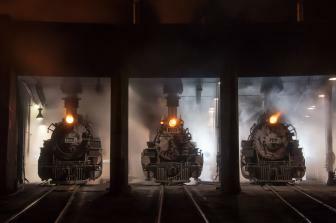 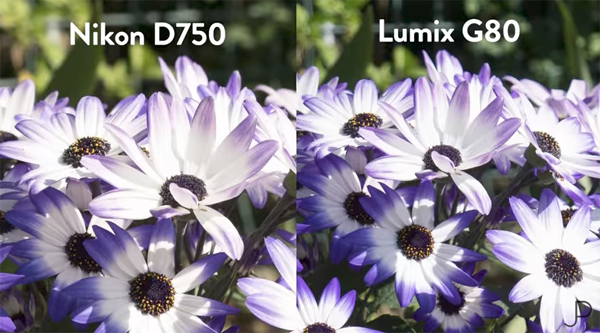 Many photographers are more than willing to pay a significant premium for the latest full-frame cameras, but does the difference in image quality as compared to crop-sensor cameras justify the extra cost? 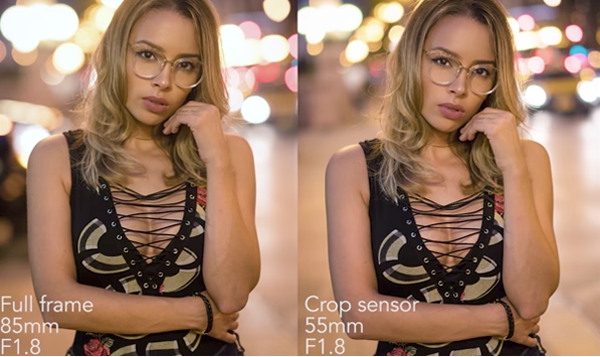 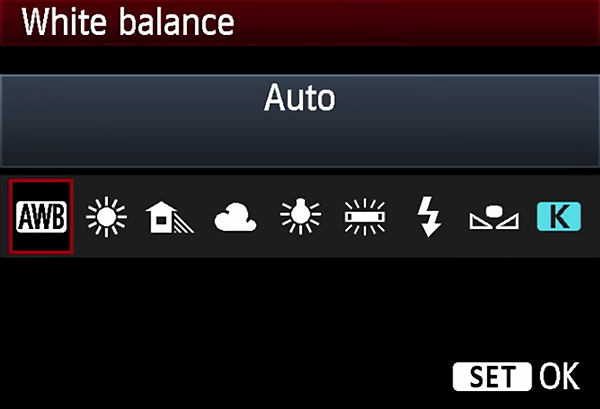 We don’t expect to answer this question here, but the six-minute video below provides an interesting take on the ongoing sensor size debate.